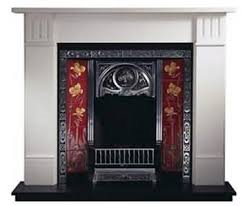 Cast iron insert available High light only. 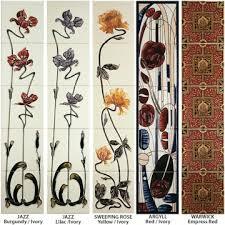 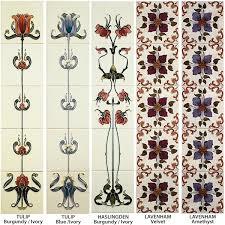 Large choice or tiles available. 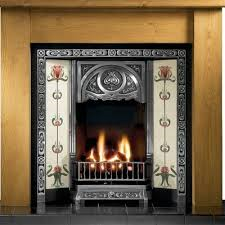 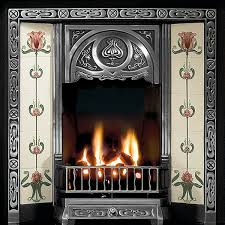 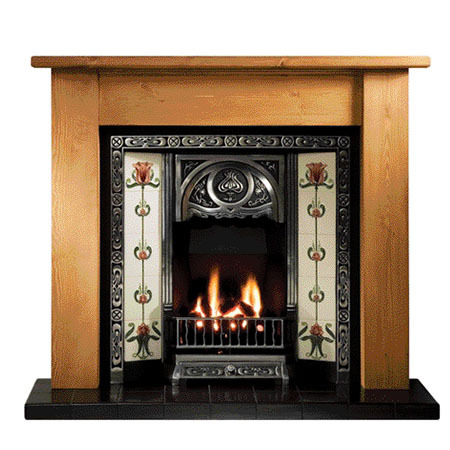 Suitable for solid fuel or gas burner.